Today’s obituary in the New York Times for Stan Brooks, a legendary “Voice of New York,” gives prominent mention to the evening of November 9, 1965, when someone pulled the wrong switch and plunged most of the New York metropolitan area and a good portion of the American Northeast into immediate darkness. 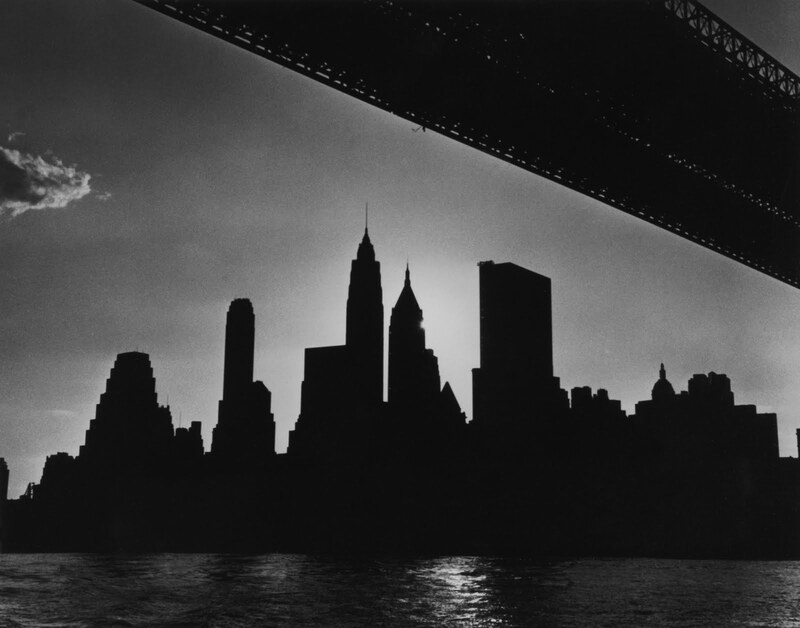 It was the Night of the Blackout, or would be until the night of July 13, 1977, when we had the Son of New York Blackout, which would be the end of all blackouts until August 14, 2003, when we had the Grandson of New York Blackout. I’ve had the dubious pleasure of being in town for all three, and each one comes with a story. If Jesus was Jewish . . .
What color is Santa Claus? Is he white? Is he black? Paisley? And, for that matter, what about Jesus? The first had a fat belly, rosy cheeks, a long white beard, and skin as pink as bubble gum. He was omnipresent, visiting my pre-school and the local mall, visible in all of my favorite Christmas specials. 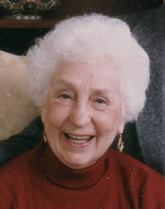 In tribute to my mom, Barbara Bacheler, who lived her 94 years with gusto, spreading light and love to everyone she came in contact with. She’s my hero. And this is her first appearance on Facebook, which would bemuse her! I like to think that my memory of her would bemuse her, as well. Pull up a chair, kids, and I’ll tell you all about the first time I met Ginnie’s mom, and how she so kindly served me my last breakfast at a kitchen table in the summer of 1971 before Hank and I headed off for the Canadian border in my 1970 Ford Maverick, color Thanks Vermillion, to begin our Kerouacian tour of America.